Our goal...to promote interest in Fine Art and to extend opportunities in education and activities for the Fine Artists and Photographers of our community. Guests and visitors are always welcome at our monthly meetings, so stop by and visit with us! 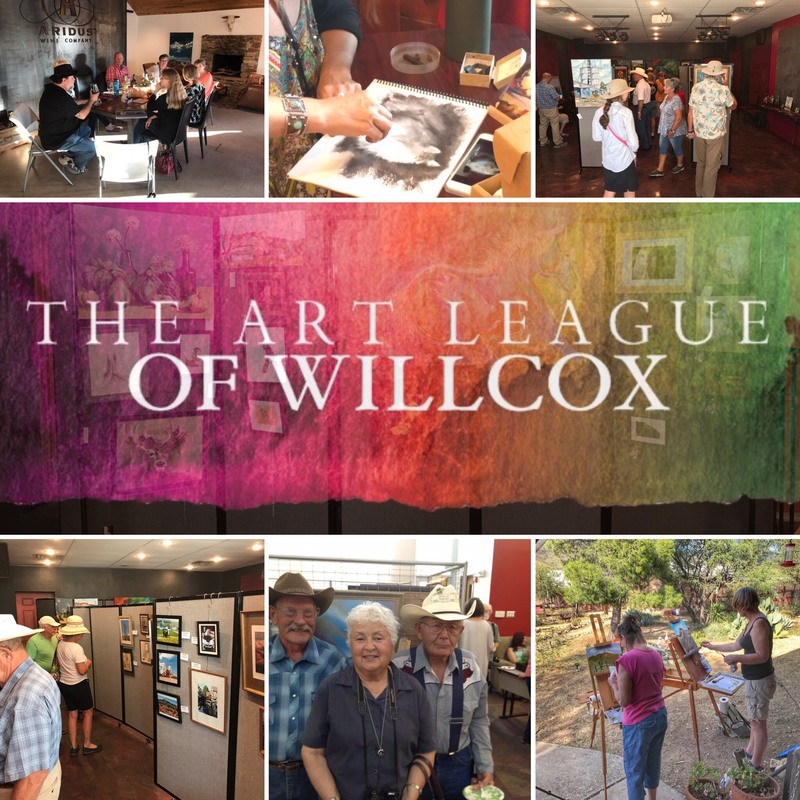 The Willcox Art League meets each month from September through May.